We have produced a new colour coded cleaning poster to help caterers and other clients in the hospitality industry ensure proper hygiene measures are followed. Please feel free to download and print the poster and display it in your place of business. 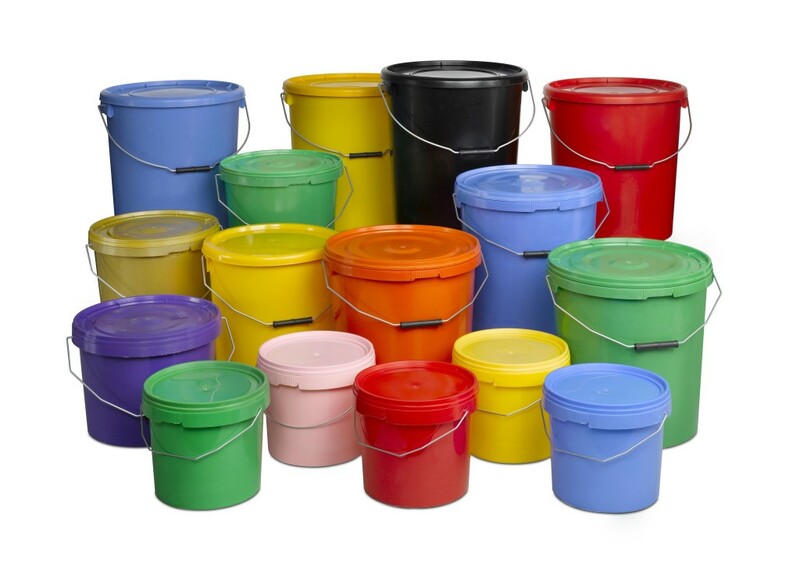 At Buy Buckets we manufacture and distribute all of our own products. This puts us in a unique position to be flexible around client demands. We have the capacity to create and deliver containers of different styles, different sizes and different colours. This flexibility is extremely valuable to some of our clients because it allows them to get exactly what they want every time. Even if a product isn’t advertised on our website there are instances when we can produce a container in a different colour or to a different specification based on what the customer needs. In the past, we have experimented with different coloured polymers to help get plastic containers to better reflect a brand’s colours. Our flexibility around bucket colour has helped in different ways too. 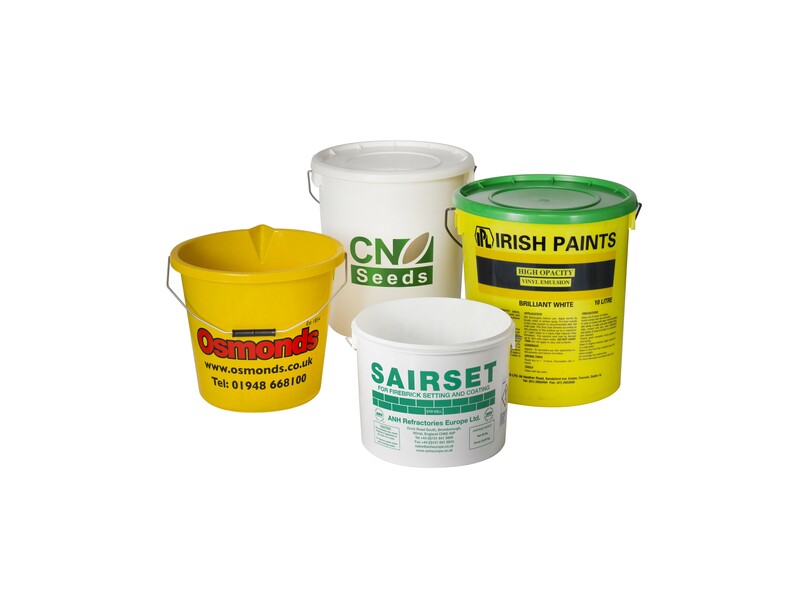 Customers in the chemical industry, for example, use different coloured containers to distinguish between harmful and non-harmful products. This is important because these products can be sent to foreign countries where handlers might not be able to read attached labels. The ability to get plastic containers in different colours opens up a number of new opportunities for our clients. Customers in the catering industry can use this downloadable colour coded cleaning chart to help ensure a hygienic environment when serving food and drink. Colour coordinating your cleaning products helps to prevent cross contamination between different sensitive areas. The idea is that you designate a particular area (such as the washrooms) to a particular colour (such as red). Failing to do this could lead to you sharing germs between your toilet bowl and your food preparation areas, which is unsatisfactory. The downloadable chart is self-explanatory with distinct colours for each area. You should source cleaning products like brushes, cloths and of course buckets in these colours and only use these colour coded items in the designated area. You may also wish to designate your own colours to other particular operations or processes. For example, if you operate a bar you might wish to designate a separate colour for carrying ice or if you operate a restaurant you might wish to designate colours for storing different types of food.